Aside from longer days and warmer weather, one of the best things about spring is the color palette. The light and bright pastel tones give us the feeling of new beginnings, flowers blooming and overall happiness after a long winter. When it comes to pastel nail art, we typically think of pretty designs like flowers, butterflies and rainbows — which may not appeal to you if your personality is more edgy than sweet. 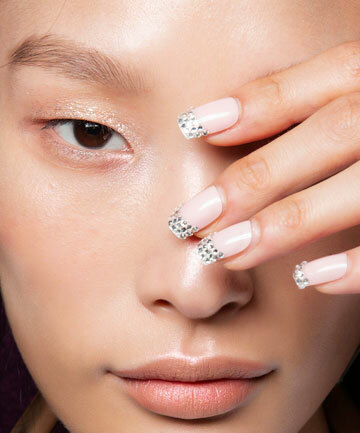 Luckily, there are plenty of badass pastel nail designs to inspire you this season. Read on for some inspiring ways to sport an edgy pastel manicure.